Mortgage product availability is subject to status and availability. Although great care is taken to ensure that product details are as accurate as possible no liability can be accepted for errors or omissions. *These figures are only illustrative. An assessment of your needs will be confirmed before a recommendation can be made. A Key Facts Illustration, which is personal to your circumstances, will be provided if a recommendation for a mortgage product is made. In assessing your requirements, we do not use credit scoring and we can provide an accurate estimate of the amount of borrowing and the viability of your requirements, without effecting your credit score. We avoid credit searches at the initial stages given that numerous credit searches will impact your ability to access cheap credit. It is clear that too many credit applications in a short period of time will impact your score and whilst it is important to shop around, formal applications for a mortgage can trigger rejections, as it gives the impression you may be desperate for credit. It is essential when making enquiries for any financial product, that the Company does not credit score you, until such time as you have agreed to make a formal application. 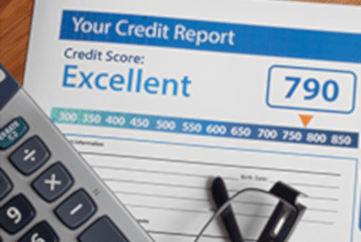 We can indicate your chances of approval prior to any application being made and where necessary, can obtain decisions in principle from lenders who do not use credit scoring. Typically we assist customers who have a number of financial commitments and they are looking to understand how much they can borrow. A number of mortgage calculators are used on the Internet, which provide an indication of the amount of borrowing based on an income multiple. In reality, the calculation is much more complex and varies borrower to borrower and lender to lender. For example, a mortgage calculator may indicate a 4 times income multiple, but given the particular individual circumstances of the client and the lender’s chosen criteria and underwriting, the borrower may actually achieve 6 times income. 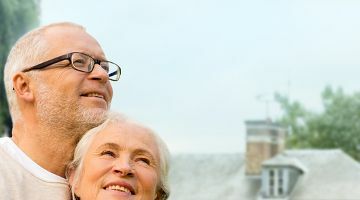 In contrast, a mortgage calculator may indicate 4 times income, but due to an applicant having financial dependents, certain types of income, such as bonus or commissions, or other financial commitments, the specific lender may only allow 2.5 times income. 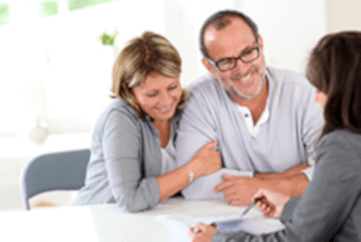 Clients we assist tell us from the outset, they would like a guarantee of the amount they can borrow and our knowledge of specific underwriting policies within lenders, allows us to accurately estimate, exactly what is available. 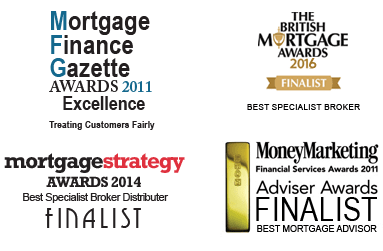 Capital Fortune are award winning London based mortgage brokers. We are based in the heart of London’s financial district near the Bank of England. We offer advice to first-time buyers, those moving house and to those looking to re-mortgage their existing deal to get a better mortgage rate. 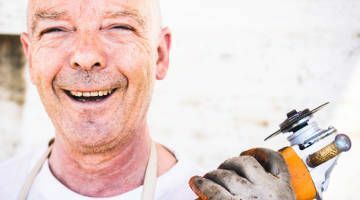 We’re not tied to one lender so you can be sure we’ll get the best deal for you, from the bank or building society right for you. We provide finance on both residential and Buy to Let property and can assist whether you are looking to buy your first home, looking to re-mortgage or refinancing and restructuring your portfolio of buy-to-let properties. Our advisers are here to help. We advise customers nationally from the Scottish Islands to the Isle of Wight and cover all the regions within the United Kingdom, including Northern Ireland. 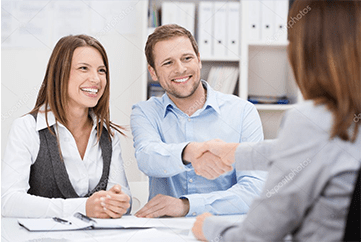 Typically, we best assist clients with non-standard requirements and those we successfully help, generally face some sort of difficulty in the mortgage market. They seek not to be penalised for this difficulty and we look to secure them highly competitive, mainstream rates by asking our lenders to take an holistic view of their circumstances. As expected, we offer all the usual mainstream products all standard mortgage advisers offer, but more importantly, we look to place cases of a more complex and specialist nature. This includes the self-employed, those with difficult income streams, contractors, unusual properties, foreign nationals, British ex pats abroad, overseas diplomats and those recently divorced. 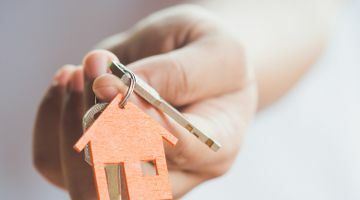 We have long term relationships with nearly all the major UK lenders and have built strong trusted connections with lender underwriters at both a local and national level. Many of these key partners, prove the key to the success by sometimes extending the parameters of their advertised lending criteria to assist our clients. The promise of a rate is not the same as actually delivering a formal mortgage offer in the exact same terms. 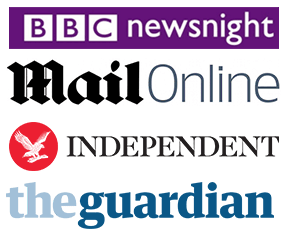 Our promise is our guarantee and many of our published independent client testimonials, confirm our ability to both deliver and help. Alongside mortgage finance, our advisers will find you competitive life insurance, critical illness cover and income protection as well as being on hand to advise on a range of company and business insurance options. Your Capital Fortune broker will be regularly on hand, not just through the process, but afterwards, sometimes, when you may need us most. We don’t just want you undertake the one transaction with us but seek to build a long term relationship and many of our clients have been with us for many years. We seek to ensure the best possible results for those who choose to use us. We totally appreciate we are not right for everyone. There are a range of other mortgage brokers in the UK but we hope that on searching through our website, viewing our published rates and transparency, that you will obtain a clear sense of how we operate and how we will look to assist you obtain the most affordable and suitable deal. Our mortgages are here for all to see and if general information is all you need, you can search yourself here. However, if you need the assistance of our broker team, we are here to help. What is your total income? Including this purchase will you own 2 or more properties world wide? Did you know we also offer these services? Capital Fortune Ltd is an Appointed Representative of HL Partnership Limited which is authorised and regulated by the Financial Conduct Authority. Capital Fortune Ltd is a company registered in England and Wales with company number 05683249. The registered office address is 128-129 Cheapside, London, EC2V 6BT. The Financial Conduct Authority does not regulate some forms of buy to lets, commercial mortgages, secured loans, unsecured loans, bridging loans, trusts, overseas mortgages, and conveyancing or debt management. There will be a fee for our services, the precise amount will depend upon your circumstances, however we estimate that it will be £1495 in total and never more than 2% of the mortgage amount. The fee is typically payable £495 upfront with the balance due immediately on completion. The fee will be refunded if we fail to secure you an agreement in principle based upon the information your provide in the FactFind. You will not receive a refund if, having undertaken the FactFind, you provide inaccurate information, choose not to accept our recommendation or withdraw from the mortgage process. You will be provided confirmation of our services which we will email to you in our Initial Disclosure Document (IDD).